Mark Giordano was leading the pack for the Norris Trophy at mid-season. A few months later, he’s only pulled further ahead of the competition. As the Calgary Flames have come down the National Hockey League stretch and started pulling away from the San Jose Sharks at the top of the Pacific Division, their captain been his usual steady presence on the blue-line while producing at nearly a point-per-game pace. Currently, Giordano’s on a six-game point-streak, and with 11 points in his last 12 games, he’s been a key part of a potent offence that has scored 30 goals in its past six while winning five of those games at a pivotal juncture in the season. 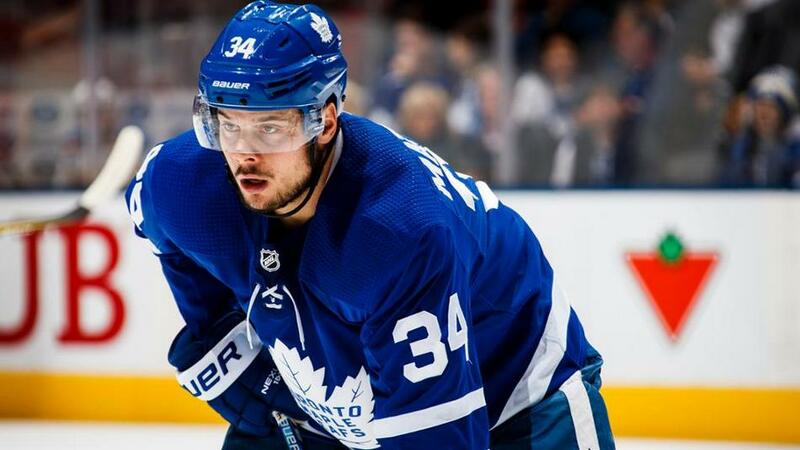 The numbers sort of speak for themselves in the conversation as the NHL’s top defenceman, but his coaches and teammates don’t mind making a case for him, either. “In my opinion, he’s the best d-man in the league and he’s proved it every night,” said Flames defenceman Travis Hamonic. “Probably the most underrated player in the league, as well. He’s a tremendous person, he’s our leader and our heartbeat and (Thursday night in a 5-1 win over the Ottawa Senators) just proved it. Hamonic did his research, clearly. When Giordano scored on a shorthanded breakaway — he took a few couple whacks at the rebound before the puck went in, but we’re still counting it as a breakaway — he became the first NHL defenceman to score four shorthanded goals in a season since Detroit Red Wings great Nicklas Lidstrom back in 1999-2000. It was an important goal, too. 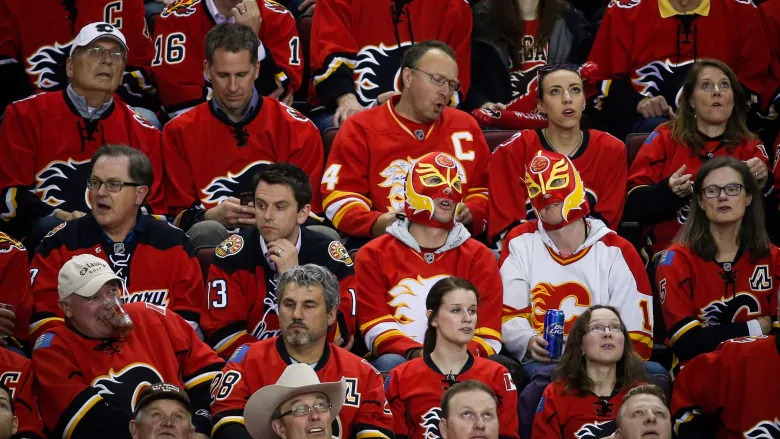 While the 5-1 scoreline on Thursday night suggested the game was a blowout, the Flames got off to a slow start and were down 1-0 to the worst team in the league when Giordano intercepted the puck in the neutral zone and took off on his breakaway. It’s not really what you expect from a defenceman on a penalty kill, as head coach Bill Peters acknowledged afterwards. “A defenceman scoring a shorthanded goal on a breakaway, seriously?” Peters said. On the surface, the specifics of the goal were obviously a little surprising. But it was also exactly the sort of play the Flames have come to expect from their captain. The way Giordano’s teammates and coaches see it, big plays at big moments are just what he does. “We’ve had to rely on that a lot this year,” said Flames assistant coach Ryan Huska. “When we need a good, hard-grind shift, you’ll find him in the offensive zone. (If) we need a good block on a penalty kill, he’ll be the guy who blocks it. A hit somewhere? He’s involved in every facet of the game for us. That high-level consistency will likely be the key to Giordano’s Norris Trophy candidacy, along with the fact that he’s the defensive centrepiece of the best team in the Western Conference and is putting up points at an elite clip. At mid-season, Professional Hockey Writers Association voted Giordano as the leader for the Norris Trophy. While that shouldn’t be taken as gospel by any means, it’s a pretty good indicator of the perception of Giordano around the hockey world — and the PHWA does vote on end-of-season awards, too. If he’s gone a little under-the-radar in years past, people are now well aware of what Giordano brings to the table. At the time, the Toronto Maple Leafs’ Morgan Rielly was voted as No. 2, while the Sharks’ Brent Burns was No. 3. They’re probably still the three leading candidates for an award that typically rewards defencemen’s offensive contributions. Burns is currently leading the way in that regard with 76 points, while Giordano is second with 69 points and Rielly is third, with 68. There’s little question where Giordano’s teammates in the Flames dressing room believe this year’s Norris Trophy should go. It’s not exactly surprising that they believe their captain should get rewarded at the end of the season, of course. But with the team surging towards finishing first in the Pacific Division while the Sharks stumble, it seems impossible that the rest of the hockey world hasn’t taken notice. If they’re paying attention — and the mid-season poll suggests everyone is — then it’s becoming ever-more-likely that Giordano will become the first player in Flames franchise history to win the Norris Trophy. “Obviously I’m a little biased, but I’ve known he’s been that type of player pretty much since I’ve been here,” said Giordano’s defensive partner, TJ Brodie. “I don’t know that he got the recognition, maybe, but it’s nice to see him get the recognition he deserves. Giordano, who broke into the league in 2006, has played his entire NHL career with the Flames, winning just one playoff series. Both players will miss the team’s next two games this weekend. There aren’t any Canadiens in the running for any major NHL awards, but one of my five Selke votes will go to Phillip Danault. Move aside March Madness, it’s time for the Stanley Cup Playoffs which is said to be the most thrilling playoff run in all of sport.